I bought this for my sister as she has really bad eczema, particularly on her neck. 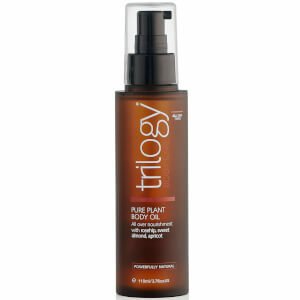 After only using a few times the oil soothed the dryness and has stopped the itchiness! She loves this oil as it isn't greasy like a lot of other creams. Will definitely be repurchasing. I got sensitive skin, allergic to quite a lot of materials. 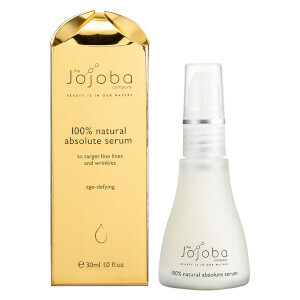 This AU Virgin jojoba oil is one of the best facial oil I ever use. 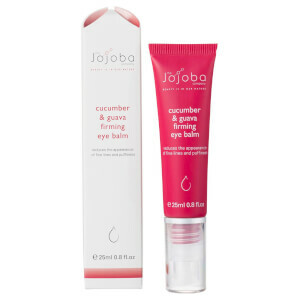 It is mild, very moisturising, and without odd smell or irritating effect. A good pick from various facial oil. Will purchase again definitely.